Personal surveillance can be used to resolve many different issues. From infidelity investigations to business due diligence; we have performed surveillance for many different reasons. PattayaPI employs many different people from different walks of life to perform surveillance for us. Depending on the nature of the investigation, we will select a staff member best able to blend into the specific environment… This could be a Thai person from any class or walk of life, or a foreigner, depending on the needs of our client. Our director oversees investigations and case manages for all our clients. 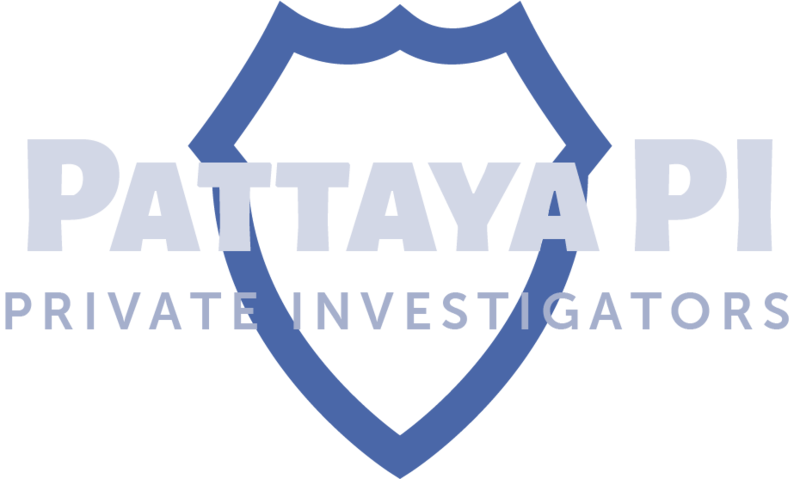 The details of cases are never passed onto our surveillance teams or employees – this is kept strictly private and confidential between the director of PattayaPI and each client. We care about the privacy of our clients and will never share the details of your case with anyone. Conducting surveillance may not be the best way to resolve your case. We will discuss your needs and requirements first, before coming up with a strategy to help you in the most effective and economical way possible. During the investigation we will provide you with updates in real time so that you always know what is going on.  Many of our clients are also grateful for the advice and support that we offer during investigations. If you are considering hiring someone for personal surveillance in Thailand, get in touch with us today for information. We will consider the merits of your case and come up with the best strategy to help you.